In this Post, we will Explain How one Can Easily Find out the default IP Address for any Wireless router. Trust us it’s not rocket science. Folks, default IP Address is also known as Default Gateway. Anyone Can Troubleshoot their Wireless router with the Help of this information. anyways we have Huge amount of guides all over this website to help you Fix your wireless router. Knowing Default IP is essential Because its a key element That helps you Setup, configure & change settings for your Home wireless router. Note – Without Wired Or Wireless connection from the Main router, the default IP Won’t work regardless of any Brand of the home wireless router. 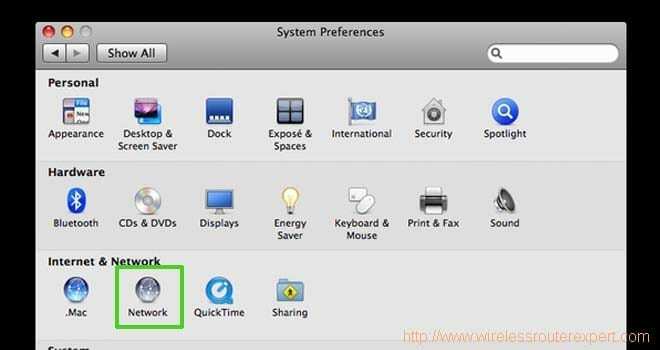 Belkin Router Default Ip – almost 90% Time default Belkin Ip is 192.168.2.1 While accessing your Belkin router make sure you are connected to the Router. Netgear Router Default Ip – For Netgear wireless router there are many ways to access the wireless console However Default IP For Netgear Varies. Try 192.168.1.1 or 192.168.0.1 as the default Gateway. 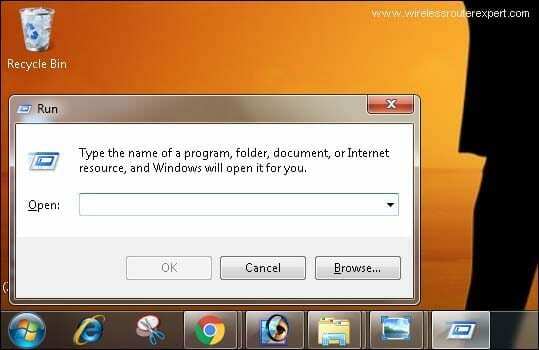 One Can Also Use Routerlogin.net as the default Ip address to access Netgear wireless router. Dlink Router Default Ip – For Dlink Routers One can use 192.168.0.1 as the default gateway for any accessing the link wireless router. use internet explorer Or Any Fresh browser to log in Dlink router. Asus Router default IP –in Order to Login Asus router Dashboard Please Try 192.168.1.1 Or http://router.asus.com this should help you. Apple Airport Default IP – Try using the default IP 10.0.1.1 if this Gateway Won’t work then Try Using 192.168.1.1 or 172.16.1.1.
these are some of the Most Used Brands. What if you have a different Brand of the wireless router? What if none of this Work for Described Vendor. Checkout Information Given Below to Find out a Full proof Way to Find Out-Default Gateway for any wireless Router. 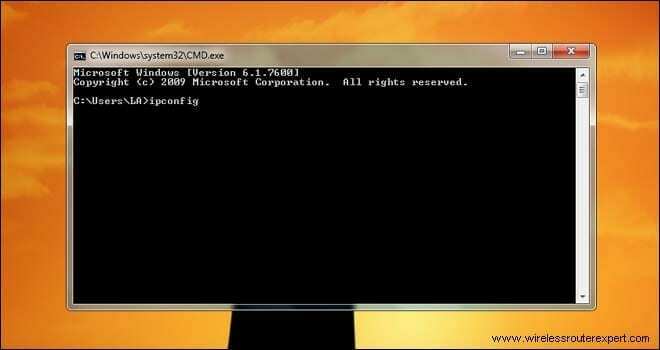 Just Open The Command Prompt (CMD) using The Run Tool. 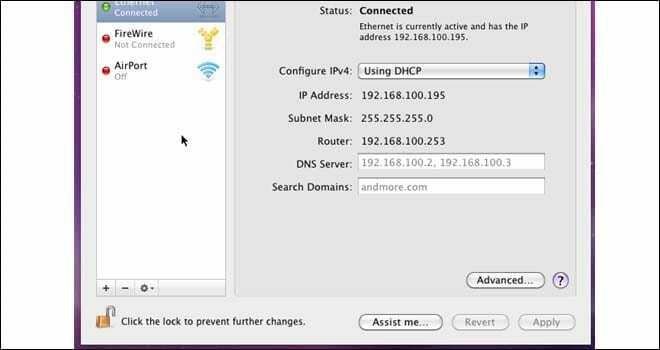 Drag the Cmd Screen a bit & You Should be able to see default Ip address for Your Any Wireless Router that You are connected to. 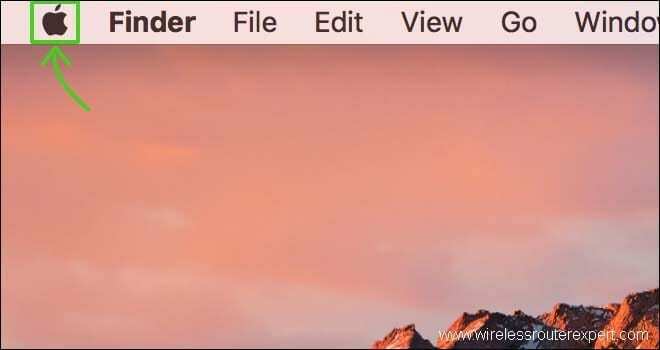 Click on the Apple icon at the left-hand Top Corner. 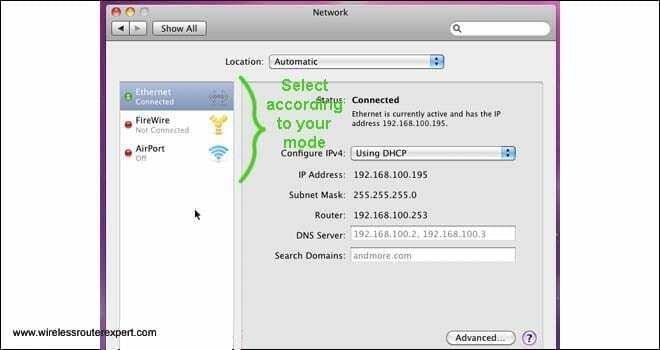 Now Click On Advance & You should be able to see Default Ip for your Router. 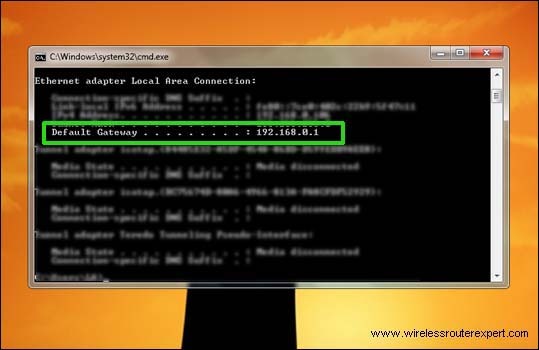 See if all this Information Helps You Find the default Gateway For your Wireless router. Please Do let us know by your comments if you need any other help. Please share the word using Any Social Platform Given Above if you liked this Post.